In a previous blog post I talked about the Evolution of the VA Industry. 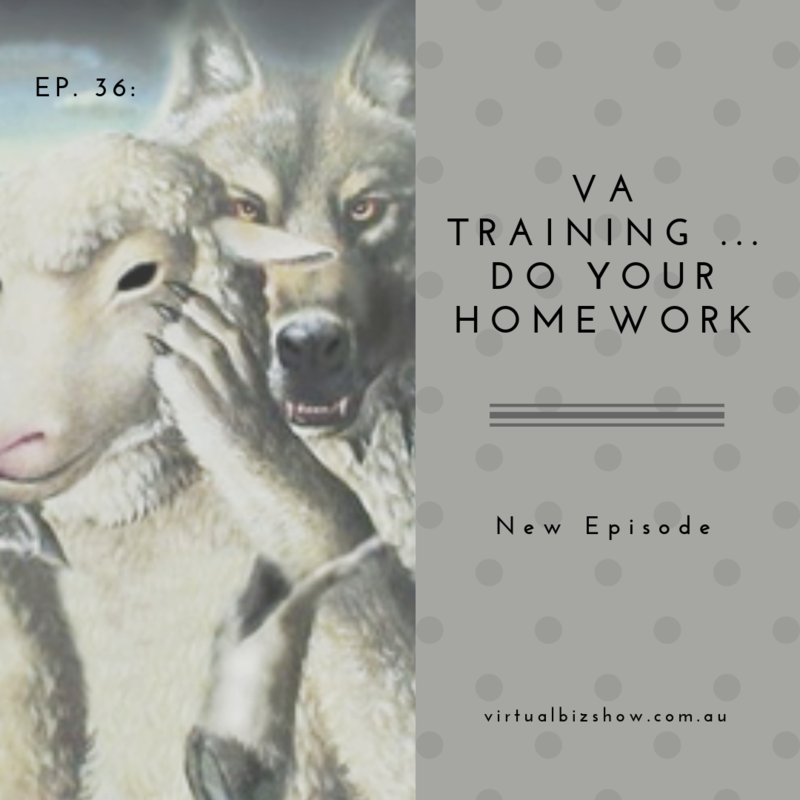 With that evolution – especially the fact so many newbie VAs are now coming from little to no experience in an office or admin environment, and others straight from school – the importance of getting training in running a business, or in a specialist niche area, is probably advisable for some. However, not all trainers are alike. You have to do your homework and ensure you’re getting what you pay for! Remember: the VA industry is unregulated and there is no over-arching regulating/certifying body … therefore NO training can be “certified”. Getting a certificate at the end of a training isn’t the same as that training being certified. If your proposed trainer is telling you their training is “industry certified” … it’s not.